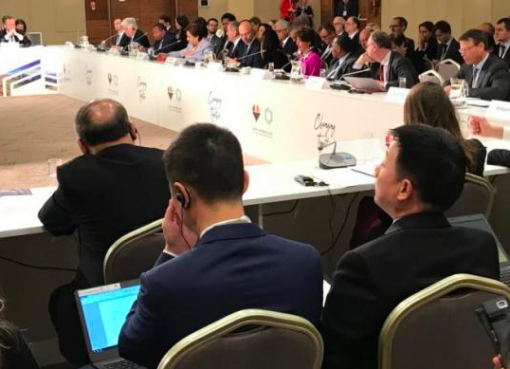 The World Bank Group has announced a major new set of climate targets for 2021-2025, doubling its current 5-year investments to around $200 billion in support for countries to take ambitious climate action. 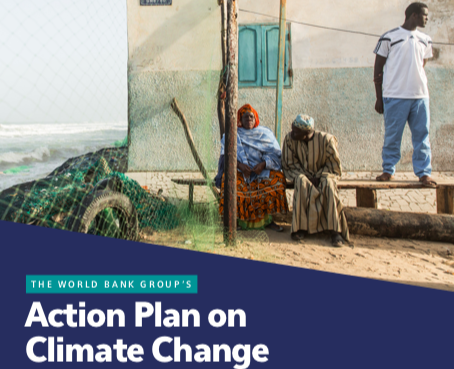 The new plan significantly boosts support for adaptation and resilience, recognizing mounting climate change impacts on lives and livelihoods, especially in the world’s poorest countries. 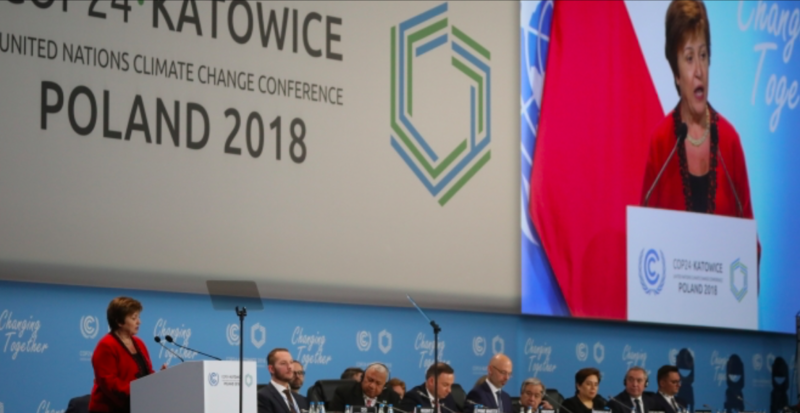 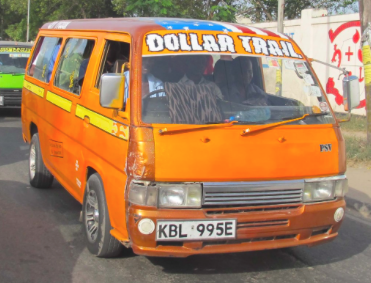 The plan also represents significantly ramped up ambition from the World Bank Group, sending an important signal to the wider global community to do the same.